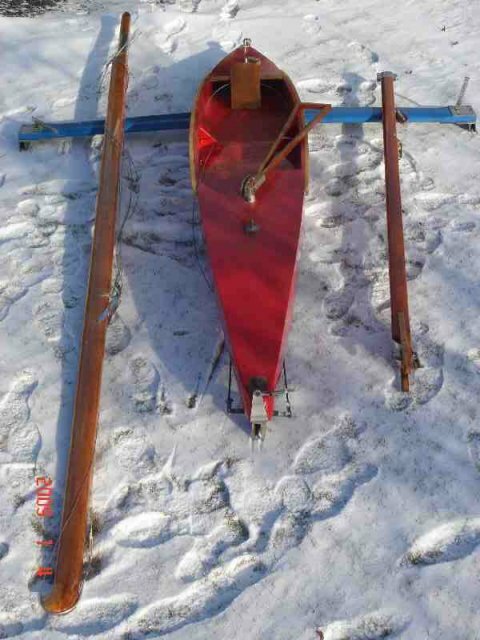 Below is a listing of available iceboats and gear. 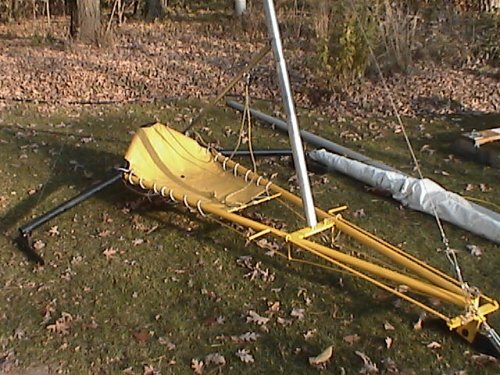 Please contact the seller, or buyer, directly with inquiries. 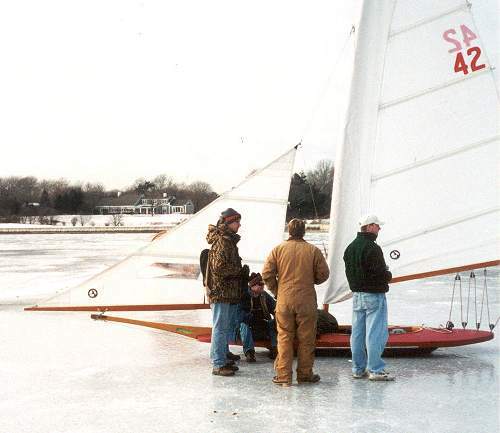 Two used Skimmer 45 ice boat sails and one seat needed. 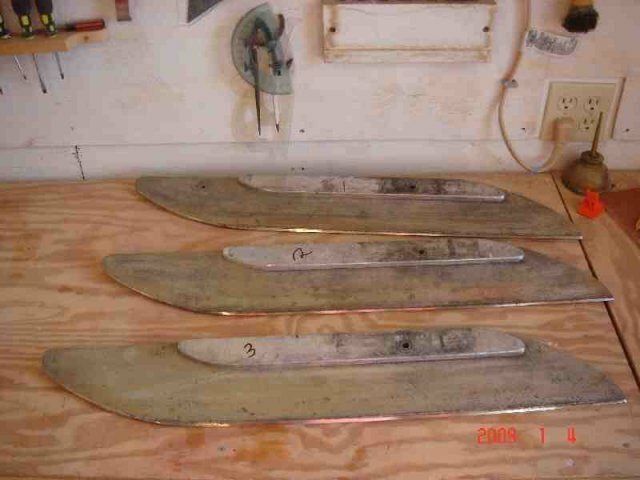 I've left some SOLD boats below, for interest. All personal information has been removed. 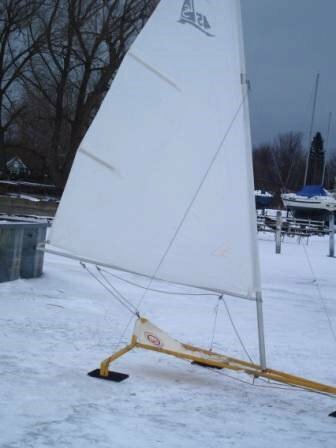 Lockley, from Sodus Bay, NY. 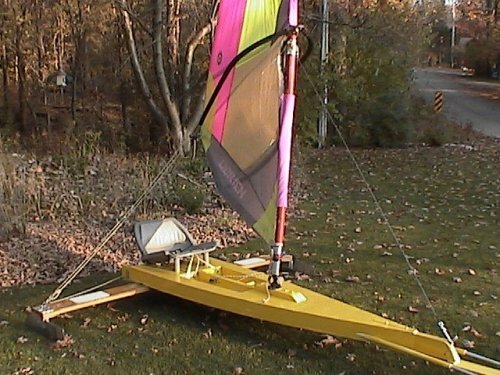 Boat Sold, January 2011. 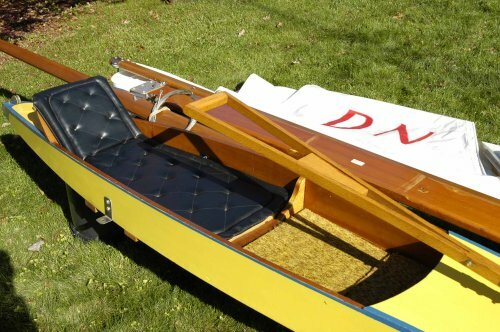 Spending too much time in the warmer climes during the winter so, the DN is FOR SALE - $1300. 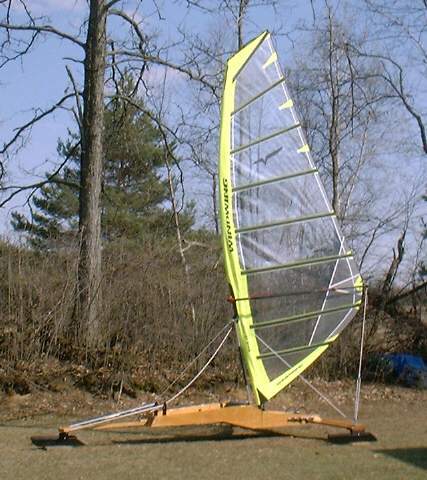 Good Shape - Yellow hull w/ Royal Blue accent stripe. Bottom completely covered and filled w/Styrofoam. 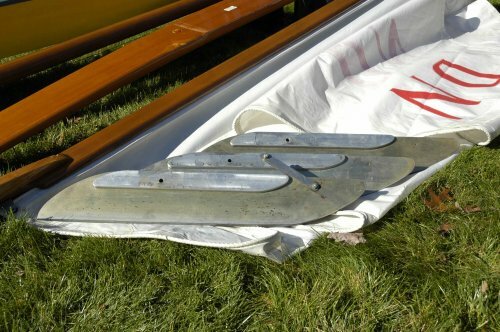 Granier Sail, Sarns plate runners, Spruce mast & Boom. Located near Corning, NY. 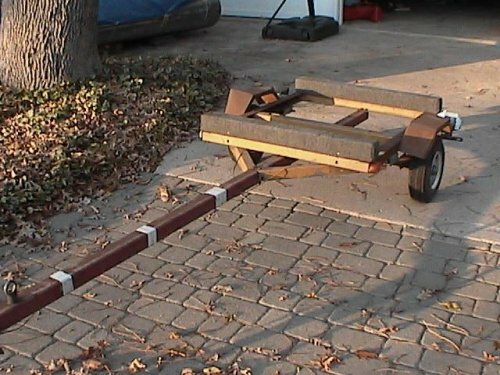 Sorry, boat is sold. 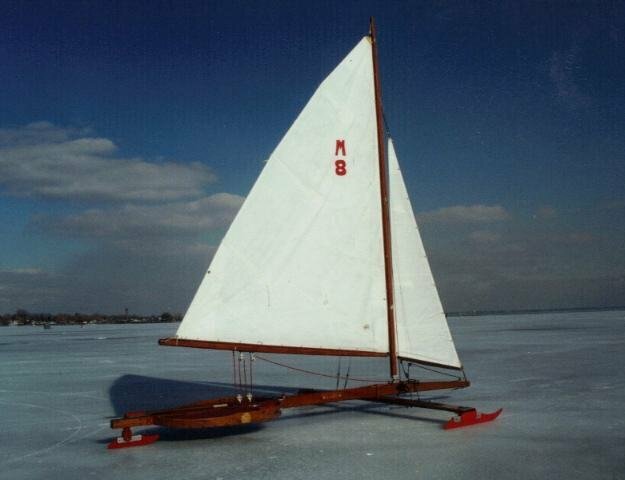 Norton DN iceboat, Gougeon design and West System construction. 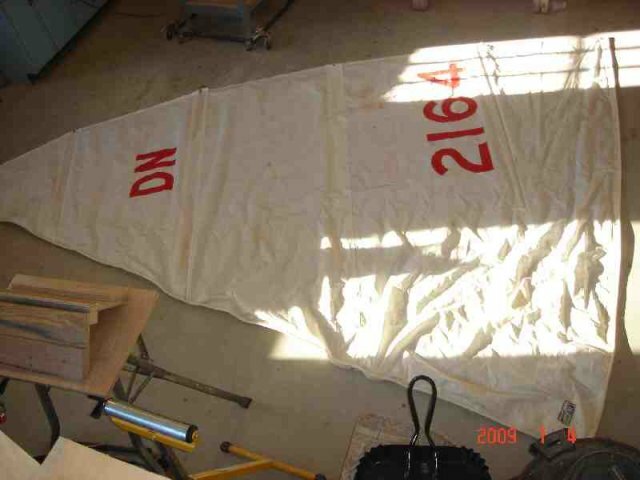 Fuselage, mast, and plank have been completely refinished. 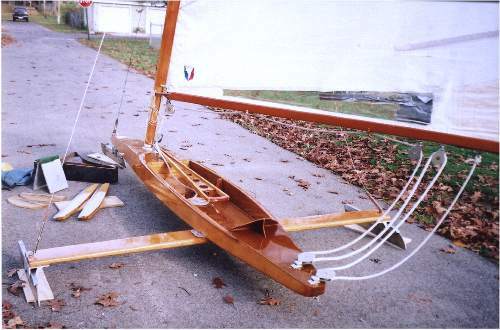 Includes: Helmet, Rock Maple insert runners, Sarns bull-nose runners, Melges sail and bag, extra wood mast, stand, fuselage cover, runner case, new window currently being installed, steering bar is being polished clear... Sorry, Boat is sold. without sails & rigging. 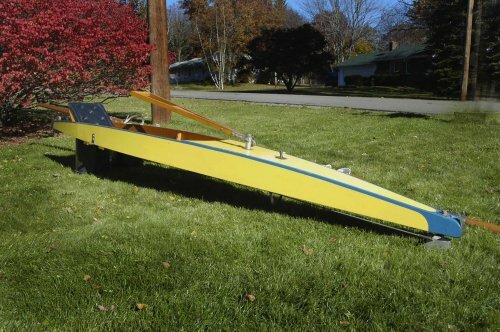 For more info & Pics --Sorry, Boat is sold. 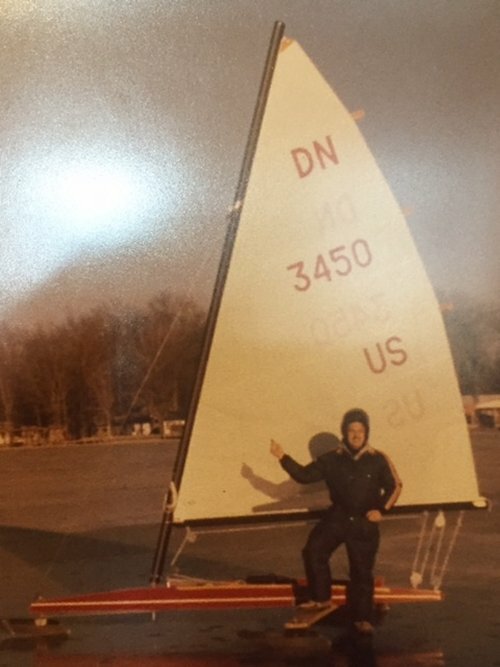 DN with Sarns hardware and Boston sail. 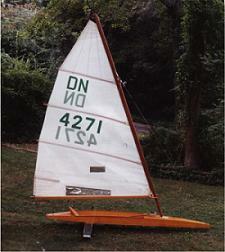 Spruce sides, ply deck and bottom, with lightweight West style framing. 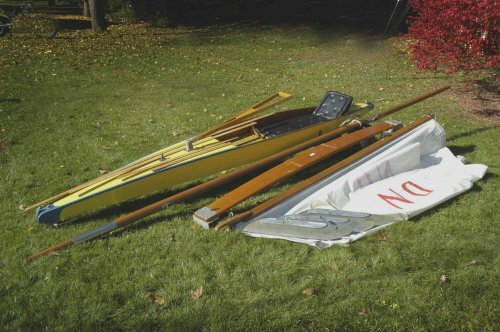 Sorry, boat is Sold. 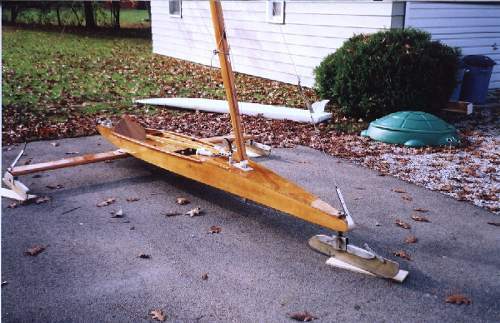 spruce mast and boom, runners, sail (old but usable) and sharpening jig.